Early morning traffic on the speedway is already in full swing and the Miami summer sunshine radiates on the tarmac, bouncing onto the palm trees that line the streets. Nearby mangrove forests are teeming with life as the birds greet another spectacular sunrise on the East Coast. Beautiful golden rays illuminate today’s gift: more time. Michaelangelo, Leonardo, Raphael and Donatello, four pizza-loving turtle heroes, are rumored to live in the sewers around here; at least in the active imagination of this fun-loving five-year-old. As another balmy day sets in for the small community of Homestead, Florida, Julian Morales and his amazing family make their way towards another busy day. For chocolate ice cream-loving Julian, Florida’s summer afternoon heat should be the perfect excuse to ask Mom for a cold treat to tingle the taste buds. Will the cheeky smile which makes his eyes sparkle do the trick? Julian has spent most of his five years in this sunny paradise; with his Mom, Mayra, and his Dad, Dany. He has a wonderful relationship with his doting parents and thinks of his sister, Bella, as one of his best friends in the whole wide world. Perhaps there are no masked Teenage Mutant Ninja Turtles sporting nunchucks, katanas or a bo staff around here after all; but for little Julian Morales there are plenty of other heroes on the move around the city. Unlike his peers, Julian’s first five years have been tough. 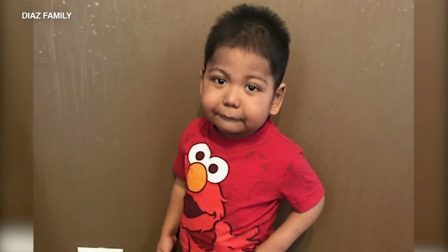 It has been an emotional roller coaster for his dedicated parents as a search for a diagnosis of Julian’s condition has gathered momentum. Together with a supportive church and community, the journey has taken the family through a number of trying obstacles. Finally, after a year of extensive visits to various health professionals, it was advised the family take a trip up to Boston. Here the brilliant specialists at the Dana-Farber Cancer Institute in Boston, Massachusetts were able to confirm the diagnosis as a rare condition called Dyskeratosis Congenita (DKC). This is a bone marrow failure disorder and results in low red or white blood cell counts, low platelet levels or a mixture of these three conditions. Julian cannot attend school for the foreseeable future as his strained immune system is severely compromised. Instead, he spends time at home with the family he loves; learning, reading and playing the way most children his age love to do. He also adores his church community at Christ Fellowship, Miami. Check out his awesome puppet show about Adam, Eve and the snake-snake-snake here. A bone marrow match would enable his doctors to cure his blood condition, the first step towards dealing with the Dyskeratosis Congenita itself. Ancestry and genetics determine the protein mixtures in the blood. 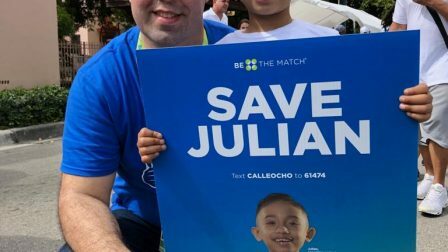 Unfortunately, since Julian is of both Mexican and Nicaraguan descent, neither of his parents presents as a perfect bone marrow match. A consolation for Julian, however, is that his condition was diagnosed a little earlier than most, immediately kicking off the search for a suitable donor. The Morales family teamed up with Malena Laughlin of the Icla da Silva Foundation on an urgent quest to find a bone marrow donor for Julian. 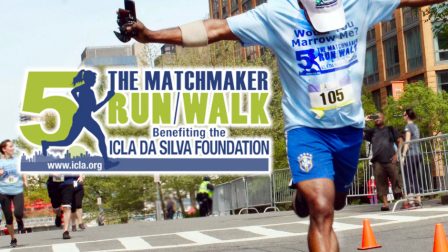 Being the largest recruitment center for the Be The Match Registry in the United States, the Icla da Silva Foundation is dedicated to helping people like Julian. 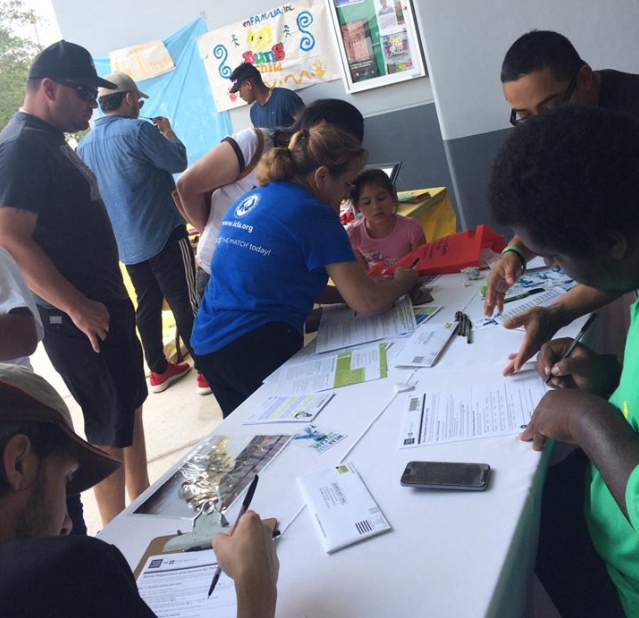 In fact, people of mixed heritage are a top priority for the foundation, since these patients only have access to a limited genetic pool of volunteer marrow donors in the bone marrow registry. To date, there have been 96 Bone Marrow Drives to find a match for Julian, which resulted in an impressive count of 1100 potential donors. The perfect match for Julian is yet to be found, however, and his team stands by him, persevering in hope. Until a suitable match is discovered, the family needs to regularly travel up to specialists at the Dana-Farber Cancer Institute in Boston, Massachusetts. 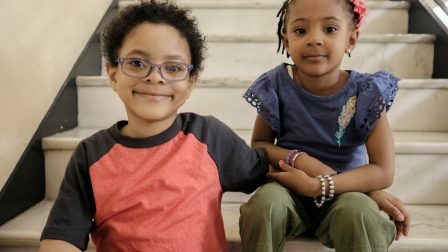 Despite the fact Julian’s perfect bone marrow match is still to be found, the Bone Marrow Drives miraculously provided matches for a number of other bone marrow patients along the way. The time and effort of a dedicated family and community team, together with the Icla da Silva Foundation, is never wasted. Would you consider registering to become a bone marrow donor for Julian and others like him? The process is simple and the procedure is painless. 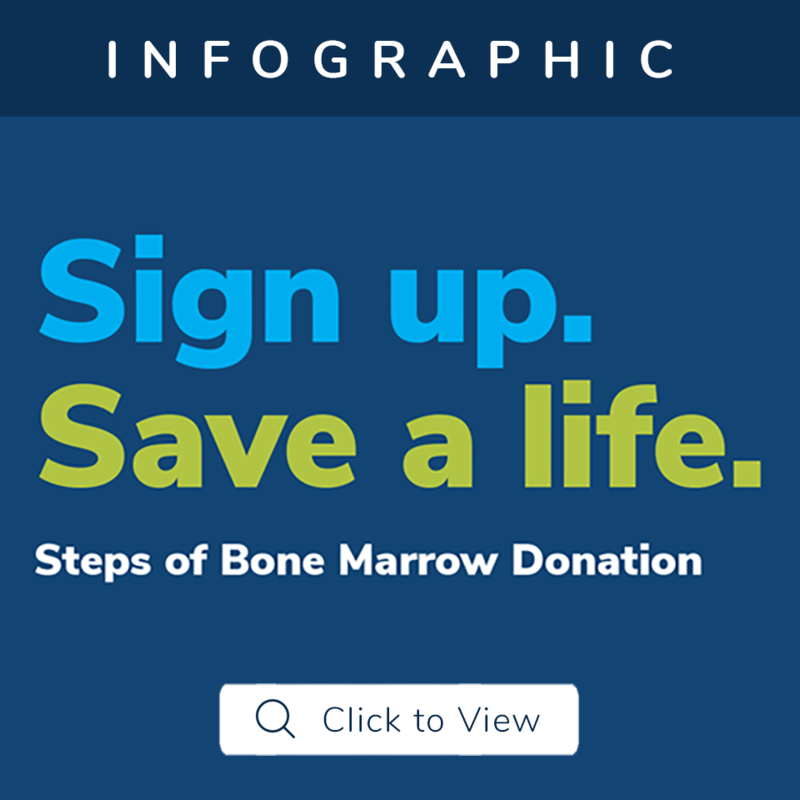 Register as a bone marrow donor with the Be The Match Registry now. 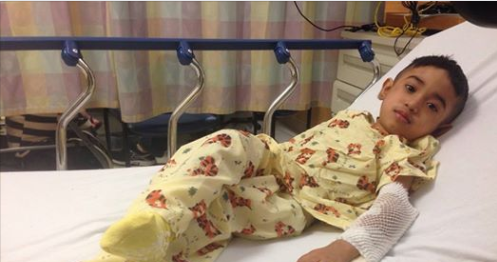 Follow Julian’s story on his Facebook page for further updates on the Morales family’s search for a match. As Julian’s illness progresses, complications will increase. Julian needs a donor as soon as possible. Please help us make a difference for Julian and his family. If is it not possible for you to become a bone marrow donor, the Morales family has set up a GoFundMe account. Any and all contributions to the fund are welcome. These generous donations support Julian’s numerous medical trips to Boston and his ongoing medical expenses not covered by insurance.